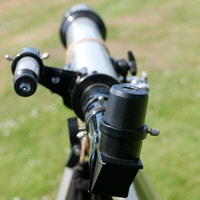 Telescope Reviews - How to choose telescopes for beginners thru to advanced astronomers. Owning a telescope can be very rewarding, and addictive. People both young and old can easily spend hours scanning the night sky observing the wonders of the universe. I know, I have done it and I love it. You see that picture of the moon in the logo at the top of the page? I took it with my telescope and a digital camera. I was so proud that I was able to do that. And that’s why I built this website, so that I can share this exciting hobby with you. Welcome to telescopereviewsonline.com. You can find all sorts of useful information here. 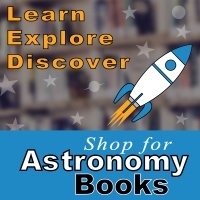 How a telescope works, what types of telescopes are available and what you can see with them, are just some of the articles you can read. 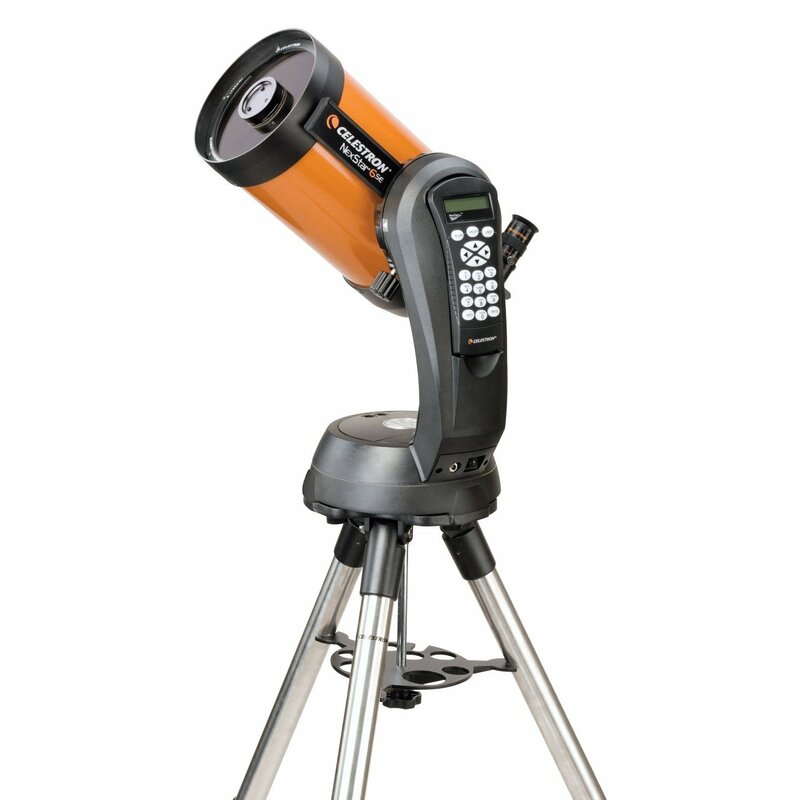 I have compiled several telescope reviews of models currently available to help you choose one for yourself – whether it be your very first or that long awaited upgrade. Or it might even be a gift for a very lucky person (perhaps me hint hint – lol). There are so many different types, sizes and brands of telescopes available, it can be quite confusing to know which one to choose. 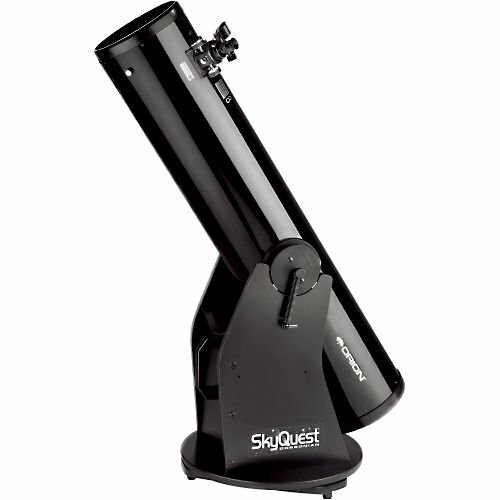 My reviews will hopefully explain what all that jargon means and make it easier for you to choose the right telescope for your needs as each telescope is different and has its own pros and cons. So head on over to the review section and start exploring. Remember to check back often as I’ll add more reviews from time to time, (that is when I have the time to research them as this site is a hobby of mine as well lol). 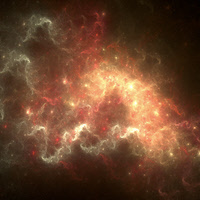 I love how beautiful and fascinating the universe is. I am always scouring the internet for photos or videos that show how amazing it is. So I have decided to include a section here to showcase some of these items for you to view. Hopefully after you spend some time browsing this section, you will find the inspiration to get out there and start exploring yourself. If not, then please call back again and see what new photos and videos I have discovered.